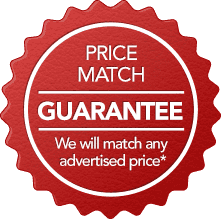 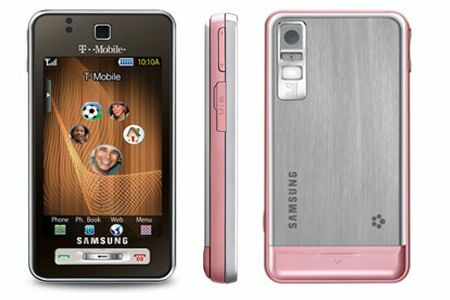 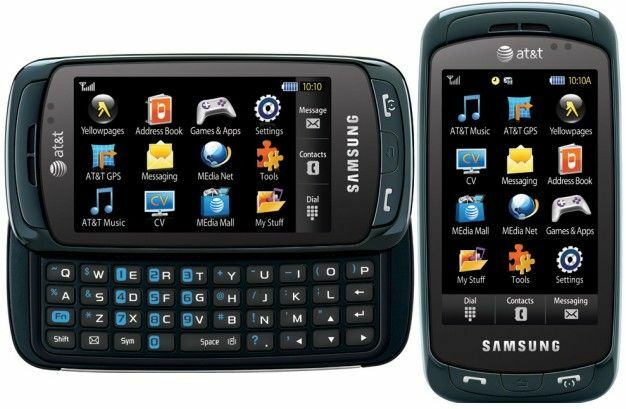 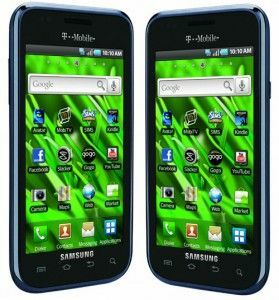 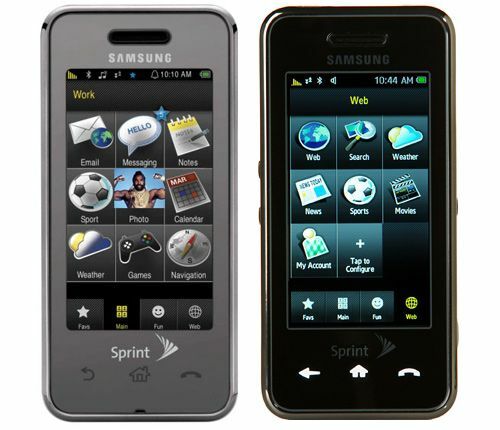 Samsung Cell Phone Repair Dallas Prices. 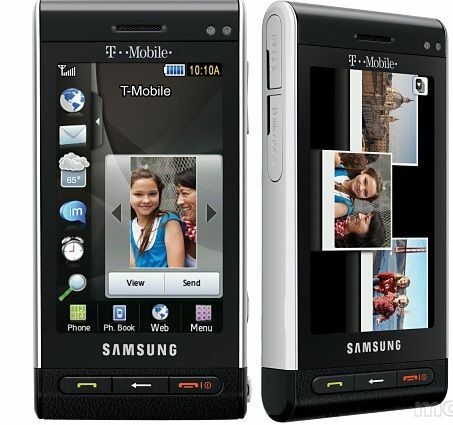 Samsung Cell Phone Repair Prices. 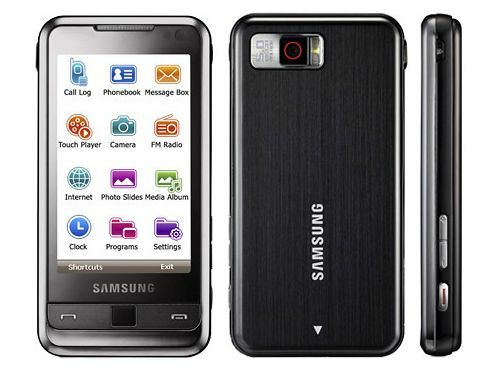 Samsung Cell Phone Repair Prices. Samsung Cell Phone Repair Prices. 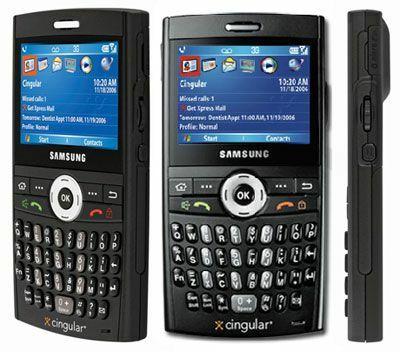 Samsung Cell Phone Repair Prices. 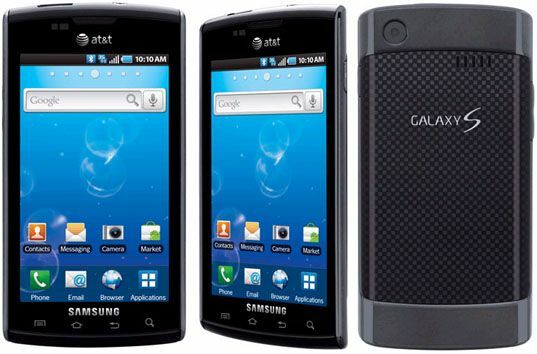 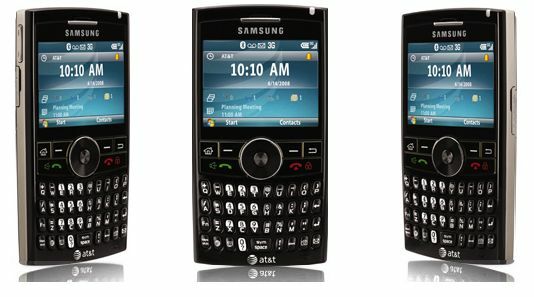 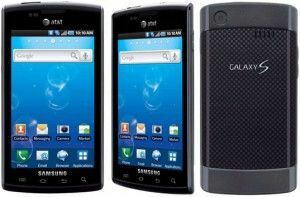 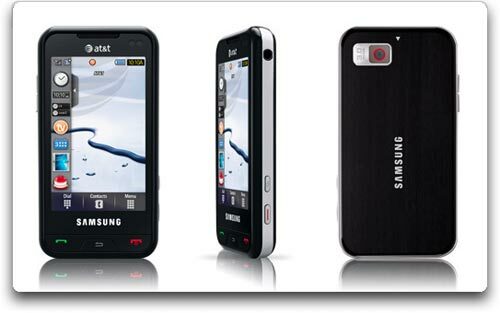 Cell Phone Repair Guys of Dallas, TX Samsung Cell Phone Repair Dallas.